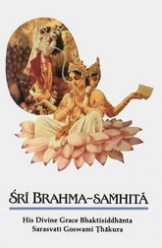 CC Adi 12.10, Translation and Purport: The order of the spiritual master is the active principle in spiritual life. Anyone who disobeys the order of the spiritual master immediately becomes useless. The whole process, however, depends on perfect knowledge of the soul beyond the conception of the body—not theoretically but practically, when there is no longer chance for sense gratification manifested in fruitive activities. One who is not firmly fixed in mind is diverted by various types of fruitive acts. 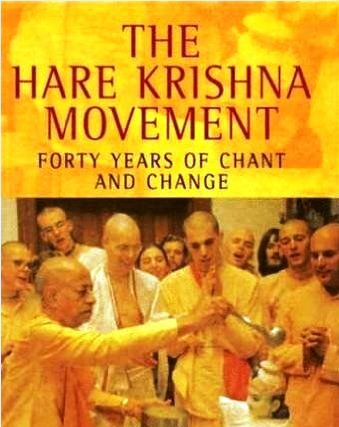 The quotes used in this compilation have been taken from Srila Prabhupada’s original, unrevised books and teachings.